On October 16, 2016, No. 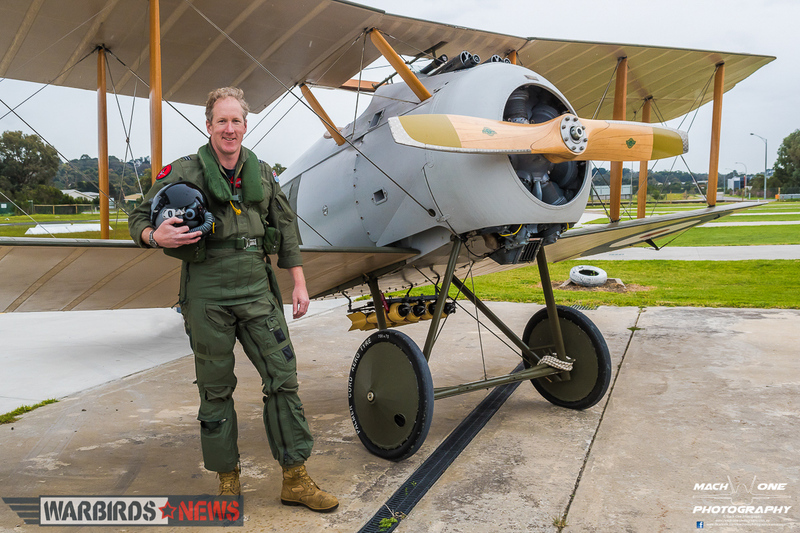 4 Squadron of the Royal Australian Air Force celebrates the 100th Anniversary of its activation as a unit of the Australian Flying Corps (AFC). The unit has served with distinction during the Great War, the Second World War, and more recently in the War in Afghanistan. 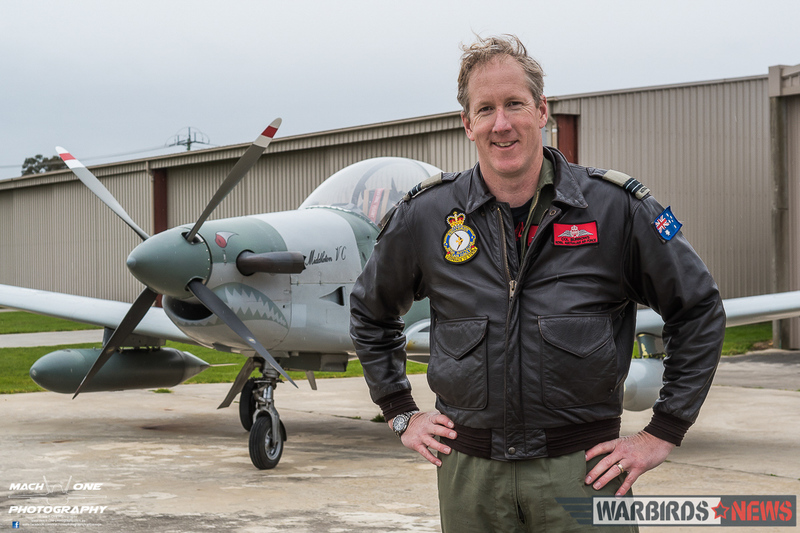 Recently I was invited by the Royal Australian Air Force and local warbird owners to conduct a photoshoot to celebrate this historic milestone. 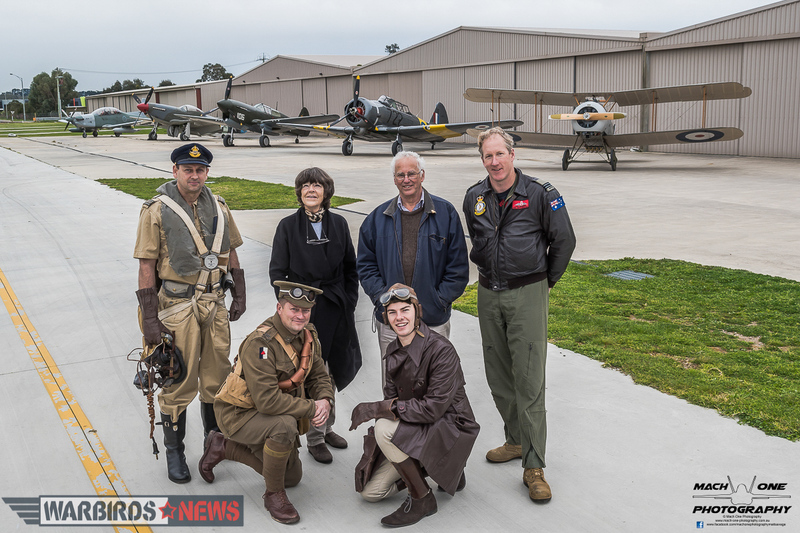 Four Squadron’s A Flight commander, Flight Lieutenant Col Burrows, flew one of their four charges down to Tyabb in Victoria’s Mornington Peninsula for this special event. 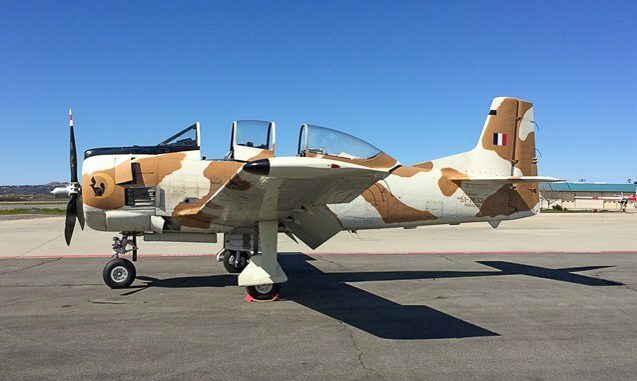 This aircraft was Pilatus PC-9/A (F) A20-032, and is named ‘Middleton VC’ after one of the four RAAF recipients of the British Commonwealth’s highest military honour, the Victoria Cross. 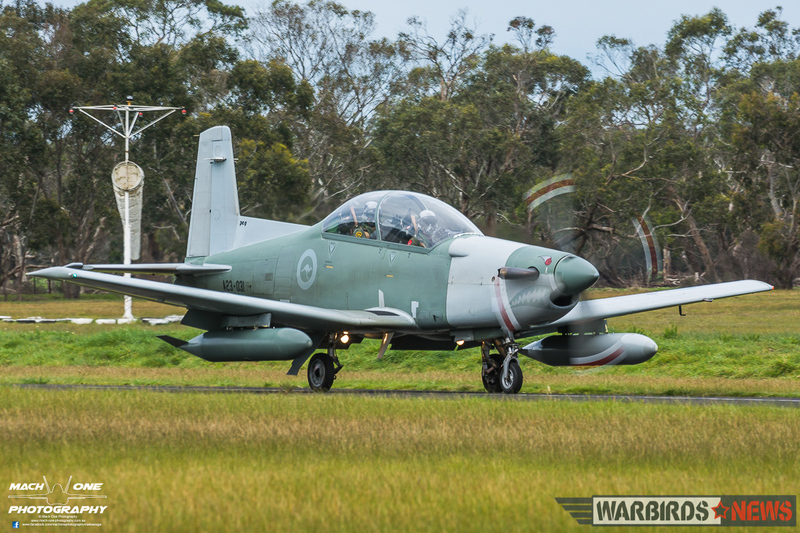 It was also the first occasion that one of the FAC-configured PC-9s had flown into Tyabb. 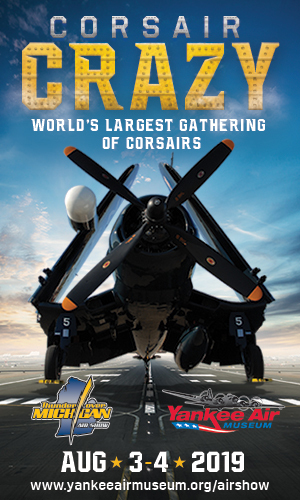 In addition to the PC-9, several other aircraft types that were operated by 4 Squadron were on hand for the celebration. Judy Pay’s Old Aeroplane Company provided their Curtiss P-40 Warhawk and Commonwealth CA-18 Mustang, while Borg Sorensen provided his Commonwealth CA-16 Wirraway. 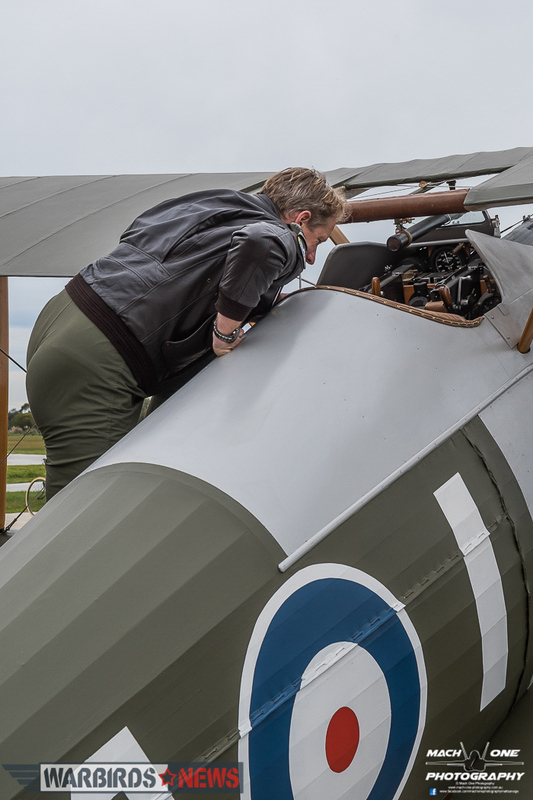 The pièce de résistance was Nick Caudwell’s airworthy Sopwith Snipe replica, which was built over several years and is painted in the colours of 4 Squadron pilot Elwin Roy “Bo” King. 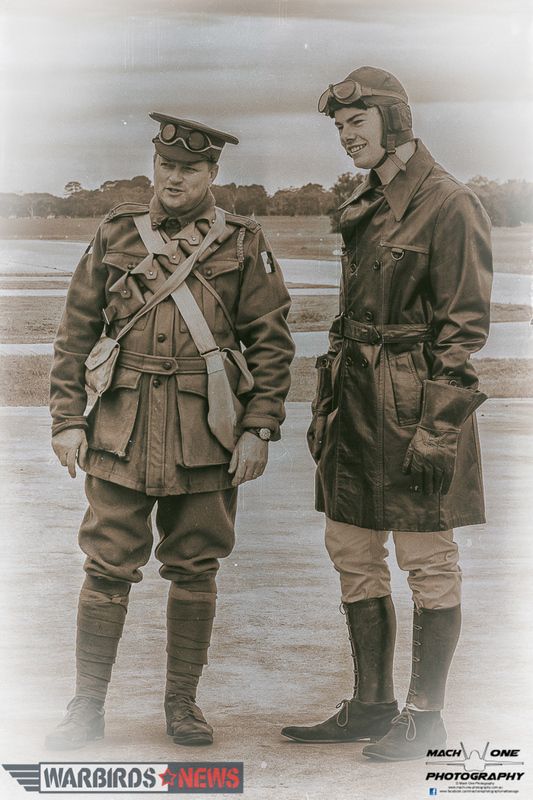 King was Australia’s second highest-scoring ace of the Great War, with 26 aerial victories. 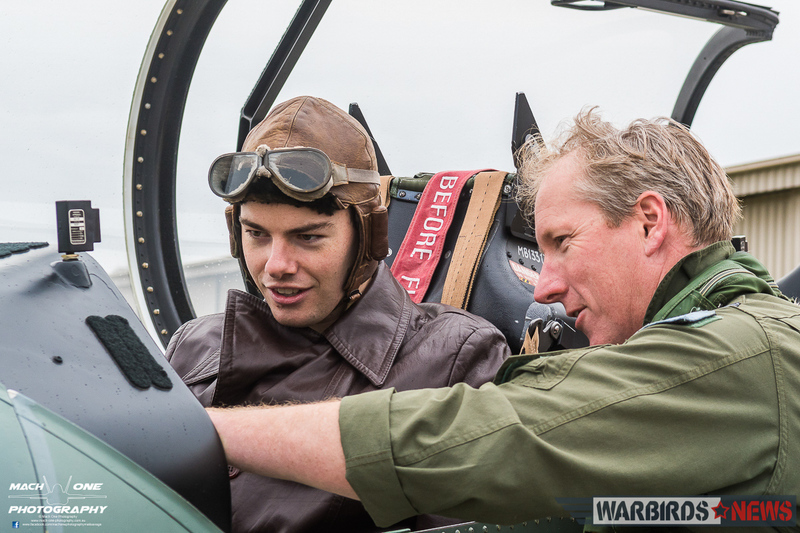 He was also the highest-scoring pilot on the Snipe, with seven confirmed victories. 4 Squadron was established as a unit of the Australian Flying Corps (AFC) at Point Cook, Victoria, on 16 October 1916. Shortly after its formation the squadron departed for Britain, arriving at Castle Bromwich for further training in March 1917. 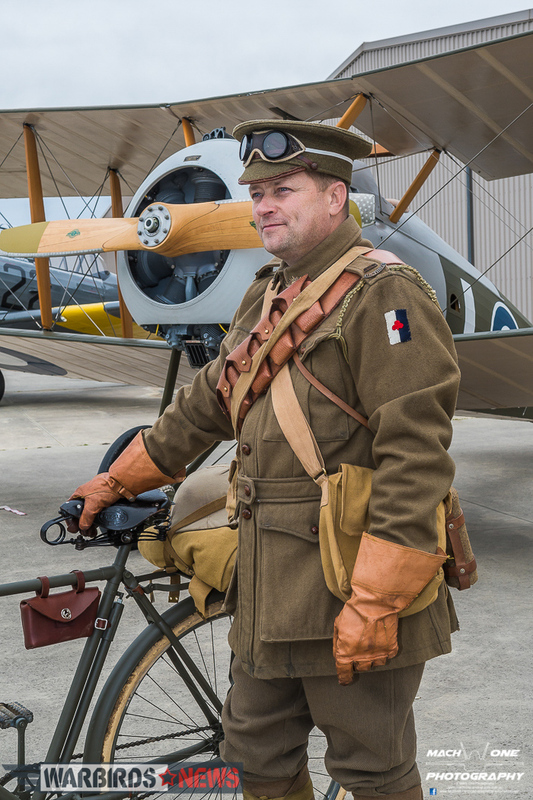 The unit arrived in France on 18 December 1917, and from June, 1918 it was assigned to the Royal Air Force’s No. 80 Wing, flying alongside fellow Australian unit 2 Squadron AFC, and 46, 54, 88, 92 and 103 Squadron of the Royal Air Force. 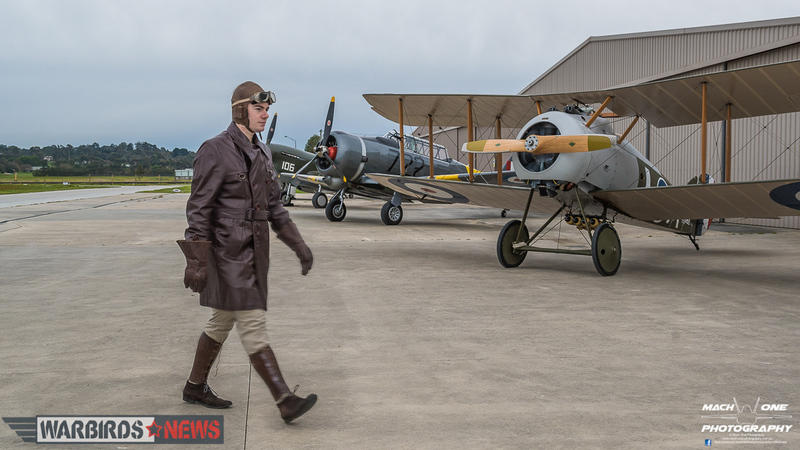 In this time it flew the latest British-designed Camel and Snipe fighters from the Sopwith Aviation Company while performing fighter sweeps, conducted air support operations for Allied ground forces, and raided German airstrips. 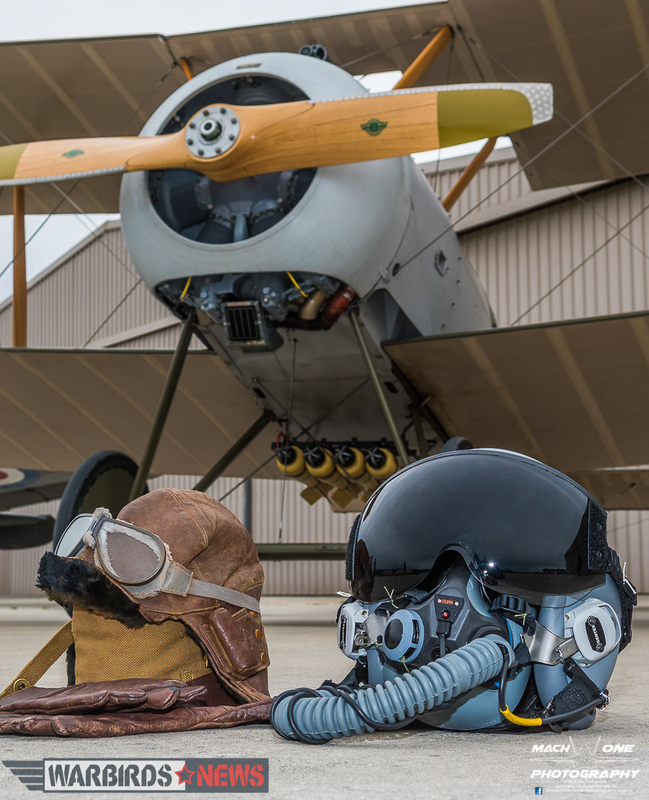 4 Squadron claimed more “kills” than any other AFC unit with 199 enemy aircraft destroyed. 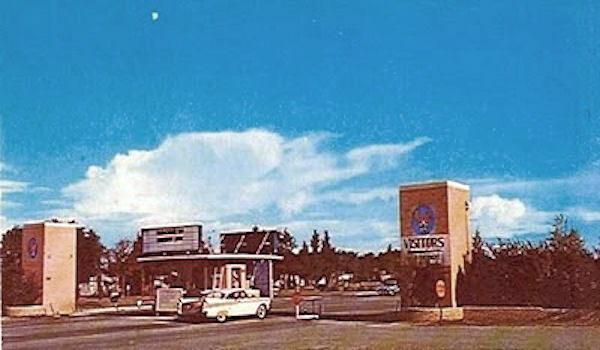 In addition, 33 enemy balloons were destroyed or driven down. Members of the unit included Captain Harry Cobby, the AFC’s leading ace of the war, credited with destroying 29 aircraft and observation balloons, and Captain George Jones, who shot down seven aircraft and later served as the RAAF’s Chief of the Air Staff for ten years during the latter half of WW2 through to the early years of the Korean War. 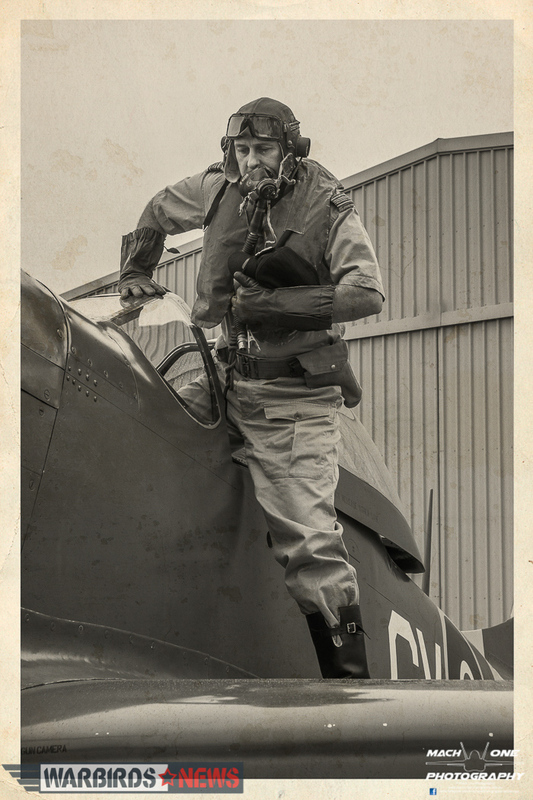 Aces Roy King, Edgar McCloughry, Herbert Watson, Thomas Baker, Leonard Taplin, Thomas Barkell, Arthur Palliser, Norman Trescowthick, Garnet Malley and Albert Robertson also served in the squadron. Following the armistice, 4 Squadron remained in Europe and was based at Bickendorf, in Cologne, Germany as a part of RAF Rhine, the air component of the British Army of the Rhine (BAOR). It returned to Australia in March 1919 and was disbanded in Melbourne in June of that year. 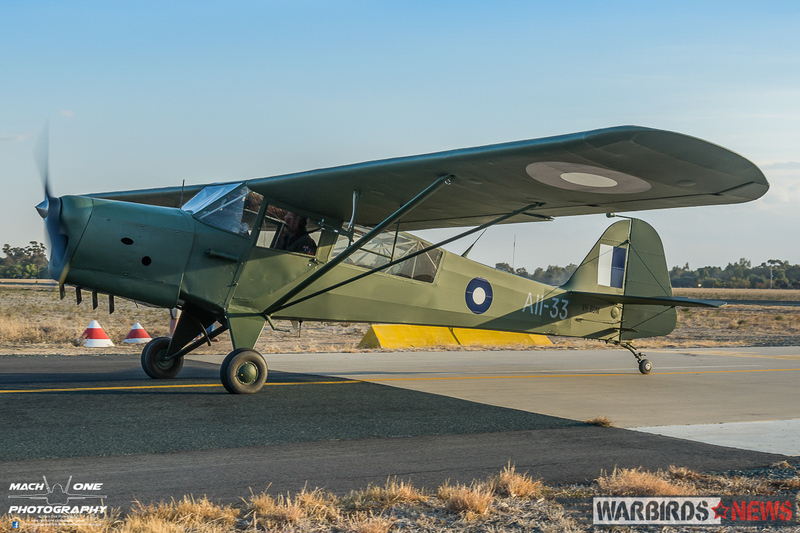 4 Squadron was re-formed as a general reconnaissance unit at RAAF Richmond in New South Wales, on 3 May 1937, operating the Hawker Demon biplane prior to taking delivery of its first Avro Anson the following month. Re-numbered No. 6 (General Reconnaissance) Squadron on 1 March 1939, No. 4 Squadron was re-formed again at Richmond on 17 June 1940, this time as an Army Co-Operation unit. 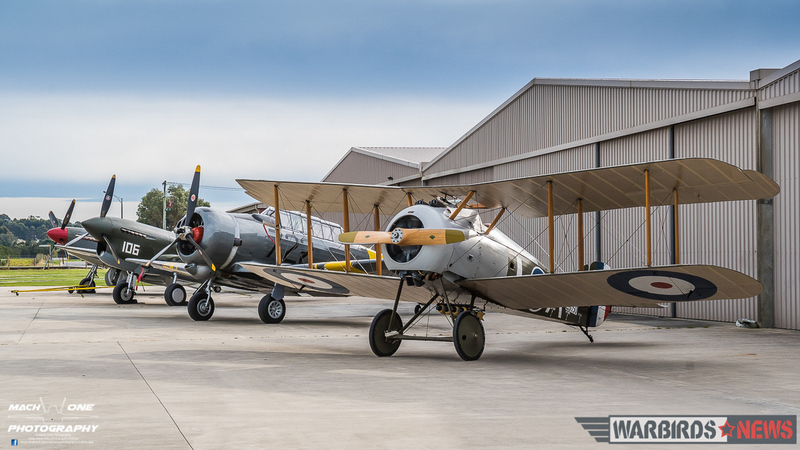 Originally equipped with Demons and the De Havilland Moth, it converted to the Commonwealth Wirraway in September and relocated to Canberra later that month. On 20 May 1942, 4 Squadron deployed to Camden Airfield, where it flew anti-submarine patrols as well as army co-operation training sorties until redeploying to Queensland and then in November to New Guinea. 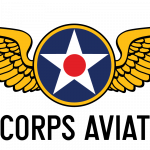 The squadron’s initial task in New Guinea was to support the American and Australian forces in the Battle of Buna-Gona. 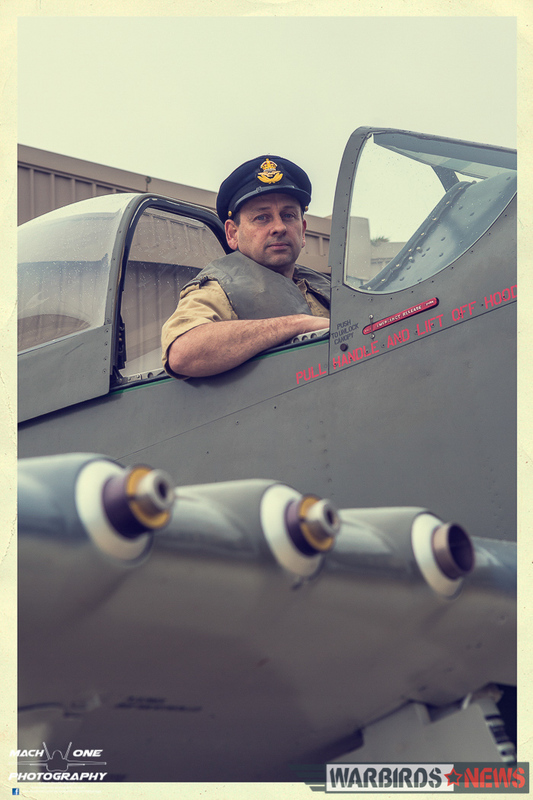 Until the end of the war the squadron operated in the army co-operation role, providing ground forces with artillery observation, reconnaissance and close air support. 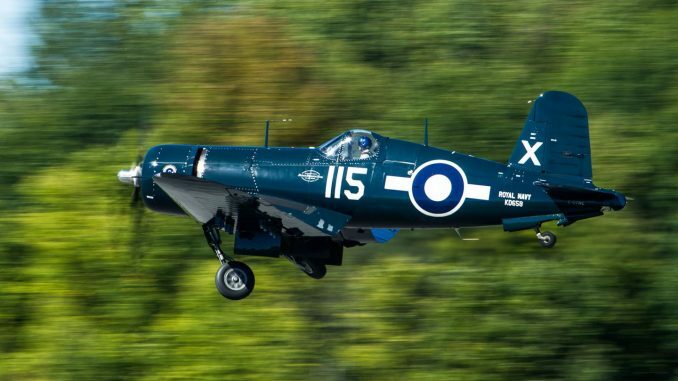 On Boxing Day 1942, 4 Squadron Wirraway A20-103, crewed by Pilot Officer John Archer (pilot) and Sergeant J Coulston (observer) shot down a Japanese Nakajima Ki-43 ‘Oscar’ fighter. This was the only kill achieved by a Wirraway during the war and earned Archer the US Silver Star. 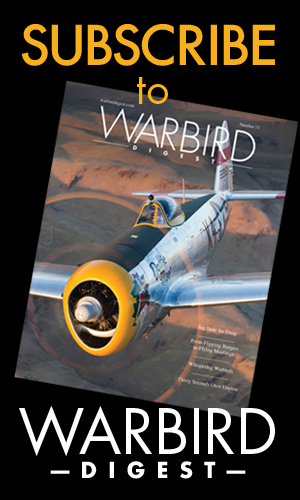 On 31 January 1943, the squadron sent one of its flights to Wau, where it participated in the Battle of Wau. 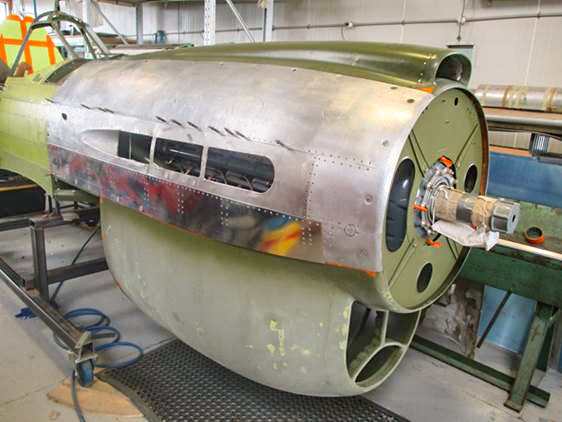 In February 1943, 4 Squadron flew what is regarded as the first recorded Forward Air Control (FAC) mission in the history of military aviation. 4 Squadron Wirraways would strafe the targets with tracer rounds to assist 30 Squadron Beaufighters in delivering their ordnance onto the correct target. In May 1943, 4 Squadron was re-equipped with CAC Boomerang fighter aircraft, to be operated in a tactical reconnaissance role. 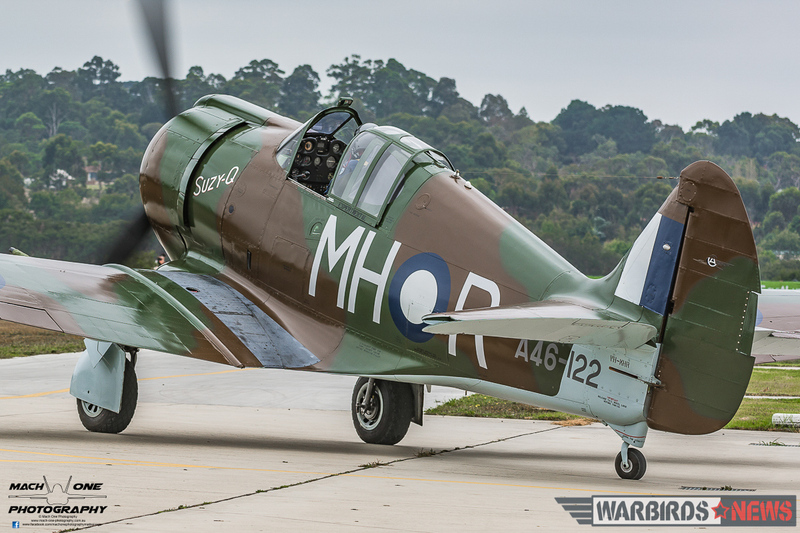 Operating with these new aircraft and also some Wirraways it had retained, the squadron supported the Australian 7th and 9th Divisions during the Huon Peninsula campaign. 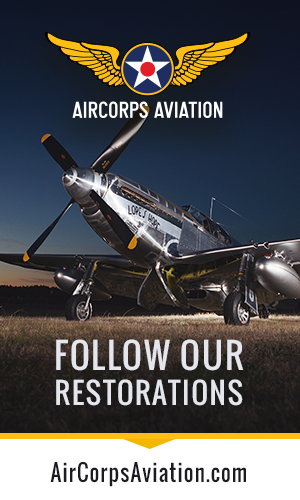 It also operated six Piper Cubs as liaison aircraft during these campaigns. 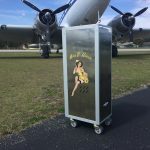 The squadron continued to support Australian, US Army and US Marine Corps units in New Guinea and New Britain until March 1945 when it deployed to Morotai and then to the island of Labuan to support Australian ground forces in the Borneo campaign. It supported the 9th Division’s campaign in North Borneo and the 7th Division’s landing at Balikpapan. Casualties during the war amounted to 37 personnel killed. After the war, 4 Squadron returned to Australia on 14 November 1945 and was again based at Canberra. 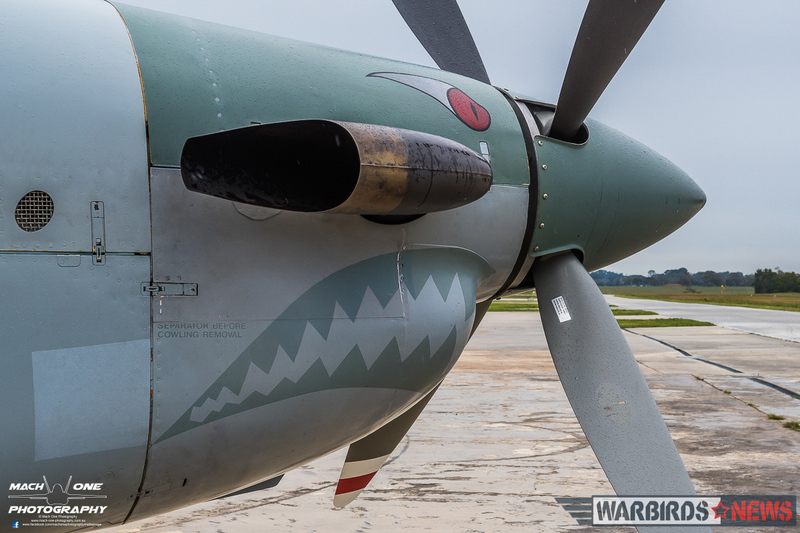 It re-equipped with late-model P-40 Kittyhawks, having received a few of these aircraft while in Borneo in the final weeks of the war, and this was followed by CAC Mustangs and Austers in early 1947. On 7 March 1948, No. 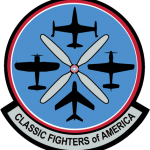 4 Squadron ceased to exist, having been re-numbered No. 5 (Tac/R) Squadron. 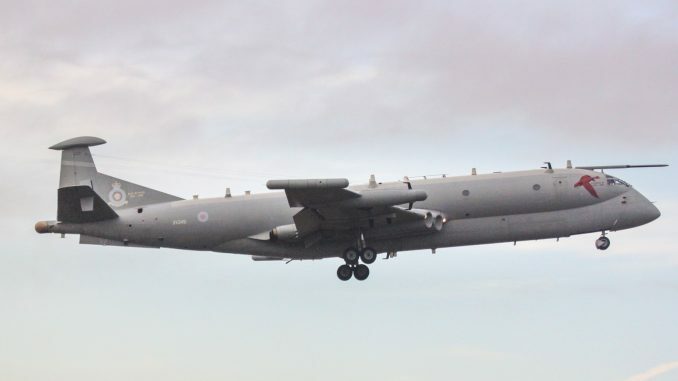 Forward Air Control in the RAAF continued to evolve through the formation of a dedicated FAC aircraft in 1969, and the FAC role was operated from 2 OCU, 77 SQN and 76 SQN throughout the next few decades. 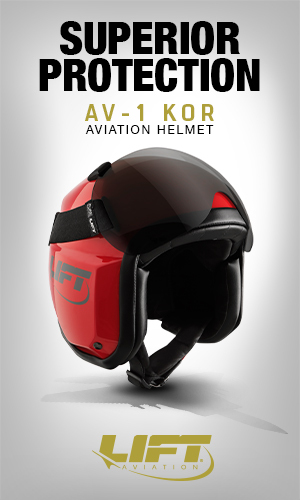 In 2002, FAC became a separate unit with the creation of Forward Air Control Development Unit (FACDU). 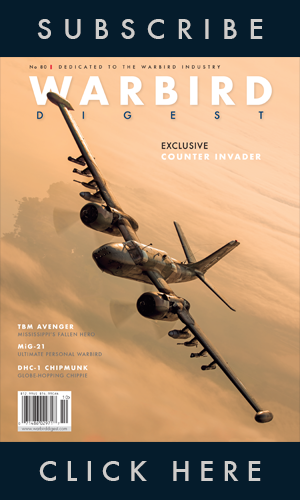 In recent times, the demand for Joint Terminal Air Controllers (JTACs) has significantly increased, leading to the merger of FACDU and ACG Special Tactics Project. 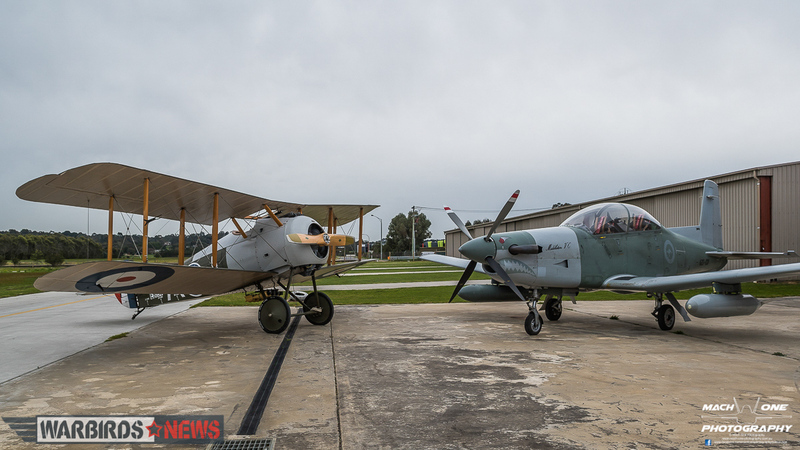 On 3 July, 2009, 4 Squadron was re-formed at RAAF Base Williamtown, where it continues to operate to this day. To achieve this effectively, 4 Squadron consists of three flights, as well as maintenance / logistics sections and a small administrative team. 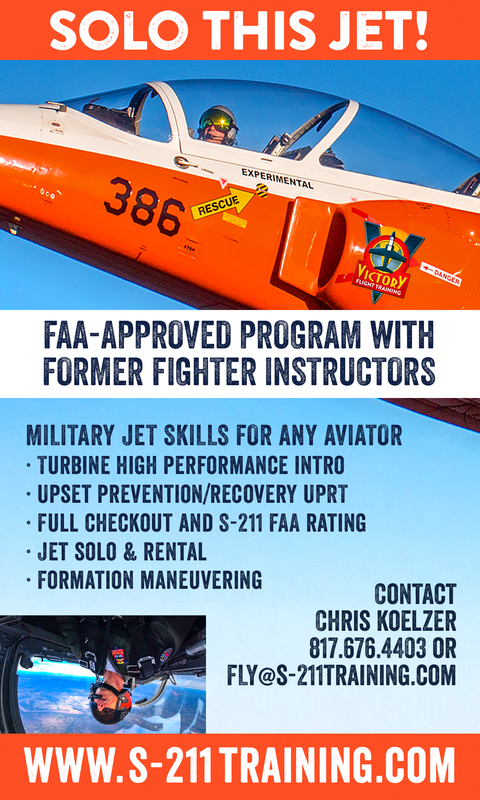 A Flight consists of aircrew that operate the four PC9/A (F) variants in the Forward Air Control/Close Air Support role. B Flight is made up of Combat Controller airmen and officers, who are drawn from Pilot, Joint Battlefield Airspace Controller and Air Combat Officer backgrounds B Flight personnel employed as Combat Controllers integrate and control the elements of air and space power to enable precision strike and advanced military force operations. They also integrate with elements of the Australian Defence Force’s Special Operations Command and are required to undergo the same selection and training required by these elements, though the unit itself is not part of the SOC Order of Battle. C Flight consists of JTAC instructors and evaluators are responsible for training students undertaking the ADF Joint Terminal Attack Controller (JTAC) course, as well as facilitating the continual development and assessment of current ADF JTAC qualified personnel. There was some trepidation as the day of the photo shoot was forecast to be quite wet and miserable, and the region was subject to the wettest Winter seen for many years! 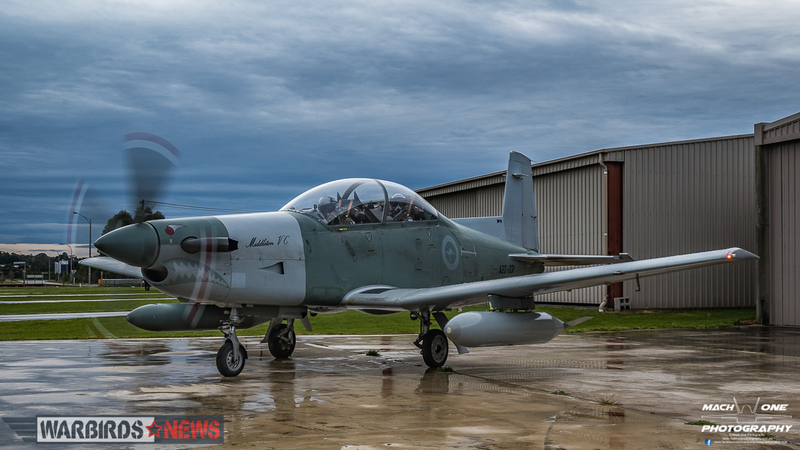 Fortunately, the weather gods saw fit to delay the rains, with the resident aircraft quickly wheeled out of their warm, dry hangars and onto the hardstand, while awaiting the arrival of the PC-9 into Tyabb after a direct flight from Williamtown, near Newcastle in New South Wales. Quite a large turnout of people occurred as the RAAF arrived; the distinctive snarl of the PC-9’s Pratt and Whitney PT-6 turboprop shattering the relative quiet! 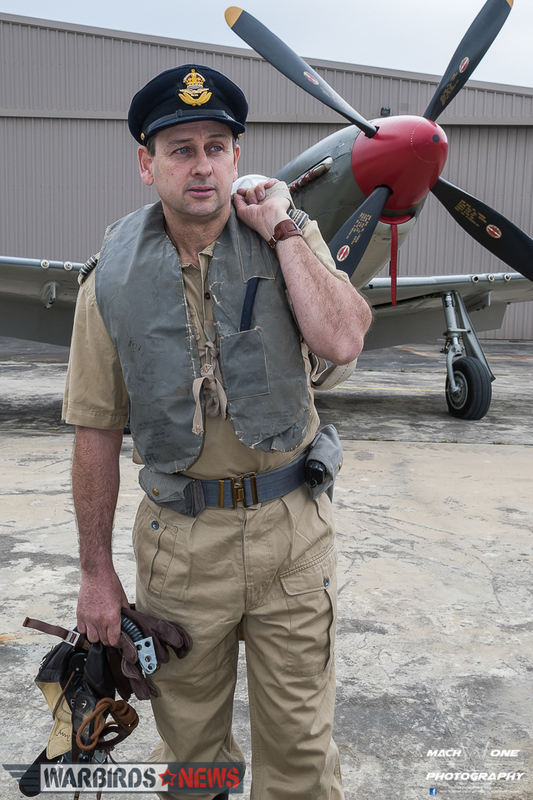 Also on hand were members of the Wartime Living History Association, decked out in various uniforms from The Great War and WW2, adding a unique dimension to the shoot. Once the cavalry had arrived, the shoot kicked off at a fast pace as the gods were ever-present with their thinly-veiled threats of a deluge! Fortunately though, the rain held off until the final pixels were being harvested. All-in-all it was a fantastic day and it was an honour to record it. 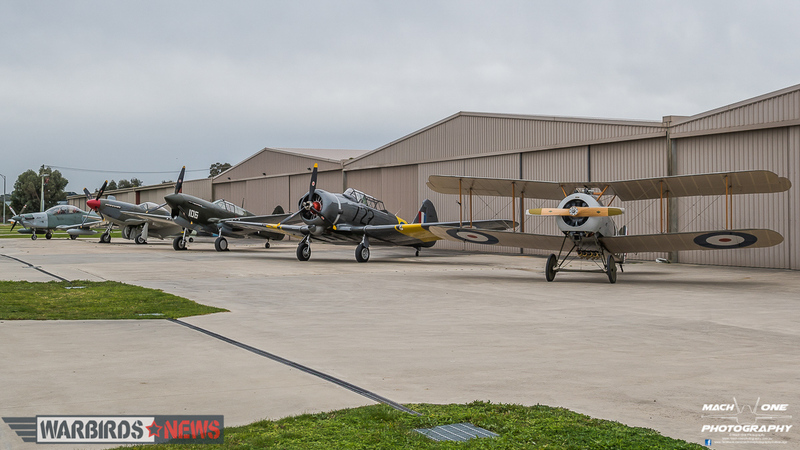 I wish to thank the RAAF and 4 Squadron for the opportunity to record this historic gathering, and also thank Judy Pay, Nick Caudwell and Borg Sorensen for graciously donating their time and aircraft for the photo shoot. 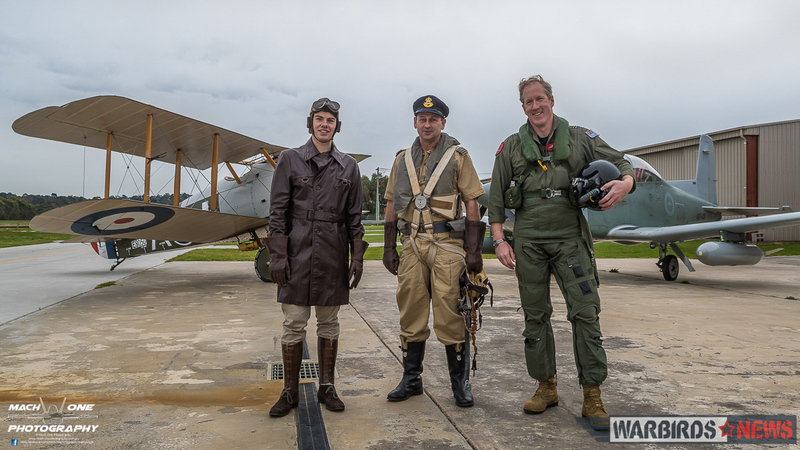 Thanks also to Steve Haynes and Vaughan Dixon from the Wartime Living History Association and to Peninsula Aero Club instructor Jason Page for their assistance on the day. 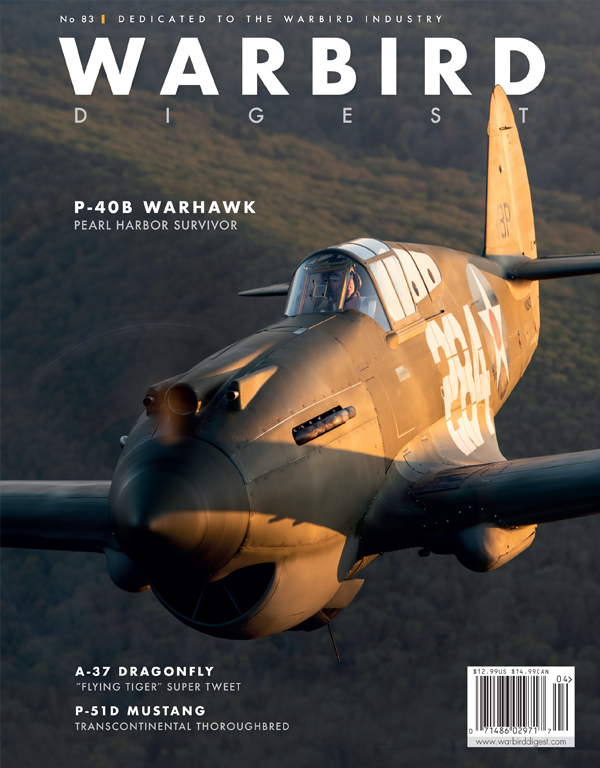 WarbirdsNews wishes to thank Matt Savage for his wonderful article and photography! 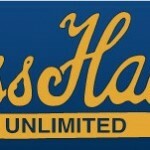 To see more of his work, please click HERE.